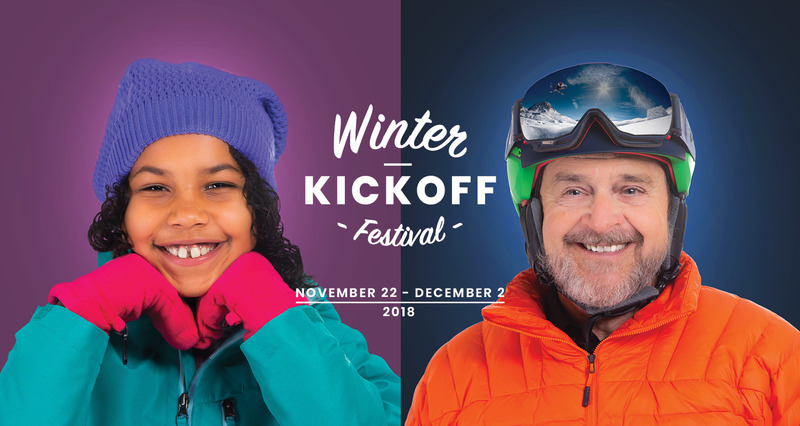 We all love apres-ski, but what about pre-ski!? Stay in style at one of the region’s charming accommodations. Attend one of the many events, workshops, tours, live music performances and sales at our participating partners! Savour our homegrown food and drink – including the ‘Hottest’ Chocolate competition (vote and win)! Discover boutique shops along historic downtown streets. Soak up the region’s renowned cultural scene (and hot springs). This calendar is limited to events between November 22 to December 2, 2018. Visit our regional calendar for a complete listing of events throughout the year. From historic downtown hotels, motels and inns to charming vacation rentals and secluded resorts, you’ll find accommodations for every taste and budget. Indoors or outdoors, there’s plenty to keep you active. Charming yoga studios and spas await, while early season snow beckons snowshoers and backcountry skiers. Our distinctive culture is a culmination of our natural surroundings, arts, and heritage. Delve into our true character by visiting our galleries, museums and historic sites. Nestled in the heart of the Selkirk Mountains, our rural location is surprisingly accessible.  Enjoy the scenic drive and set your clock to Kootenay Time. With more restaurants per capita than San Francisco or New York, and a diverse collection of boutique stores, our region is a food and shopping lover’s dream. Get great deals from across the region to help you enjoy your visit a little bit more! Experience this magical corner of British Columbia as it comes alive with captivating cultural attractions! 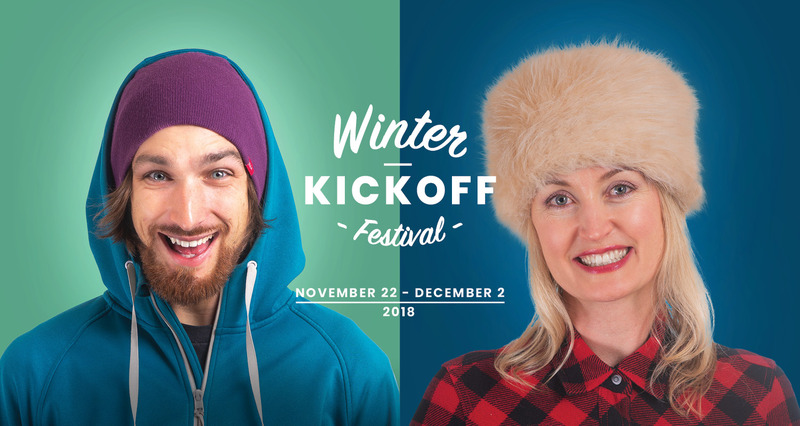 Share your Winter Kickoff Festival photos & videos and enter to win. Visit findingawesome.ca for details. Are you an NKLT partner? Click here for information on how to get involved.